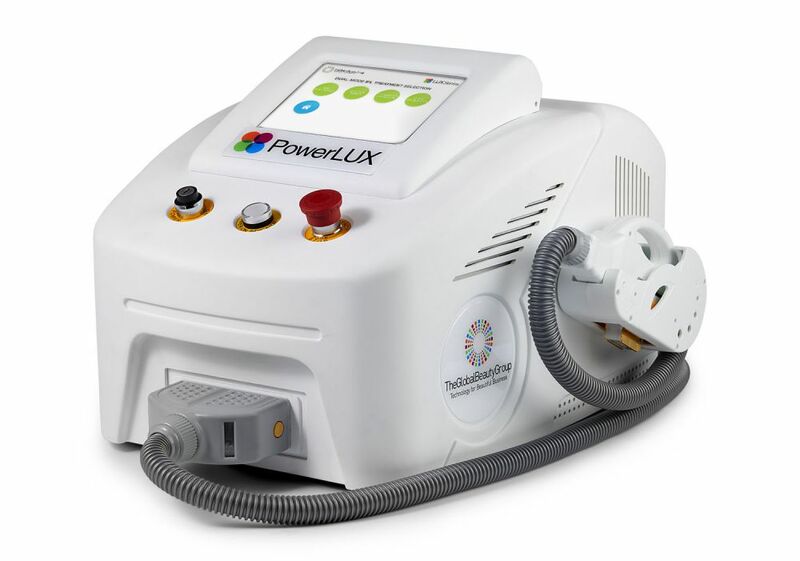 The PowerLUX IPL is the latest LUX Series IPL development and is specially designed to drive home high caliber clinical results for up and coming salons, spas and clinics while maintaining peak performance and an affordable price to suit any budget. Include the RF handpiece upgrade option to further expand your treatment menu and your business will be rewarded with one of the most dynamic and value-driven multifunctional technologies available today! Affordable RF handpiece option instantly adds a further 2 in-demand treatments: RF facial skin tightening and RF body skin tightening. For more info on the optional RF handpiece, call our device specialists on AU 1300 655 013, NZ 0800 398 749. 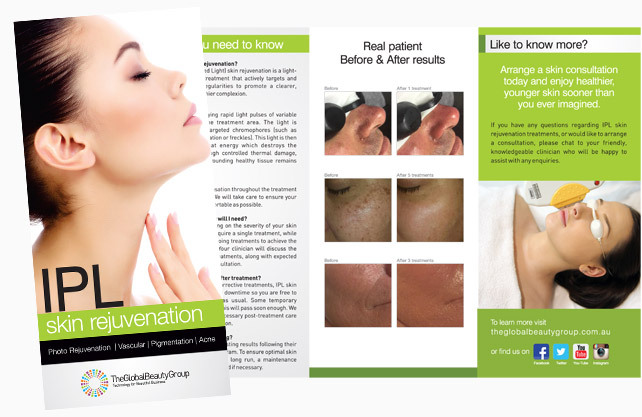 The Global Beauty Group not only believe in providing you with excellent devices and outstanding training programs, we also believe in helping you to market your new services to your existing and new clients. That’s why we provide world class, ongoing marketing support with every device.